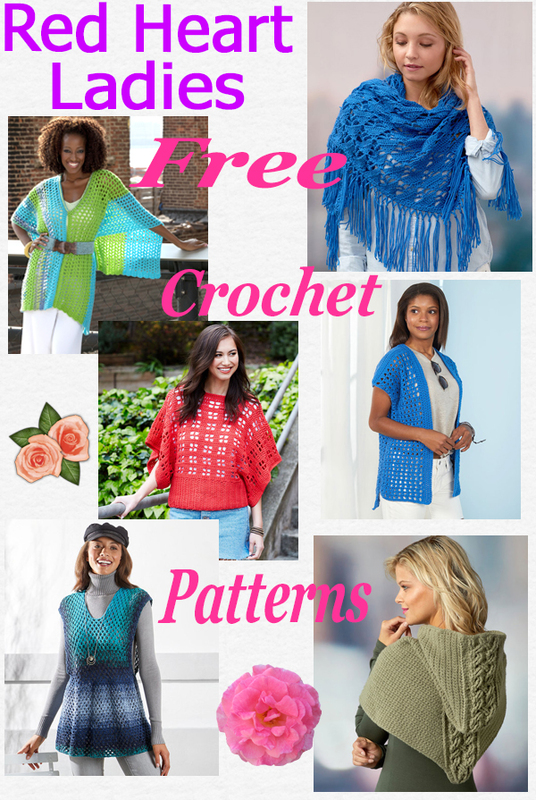 Free Crochet Pattern-Winter Warmer Scarf – Get yourself ready for the Winter chill with this warm textured free and easy crochet scarf pattern. 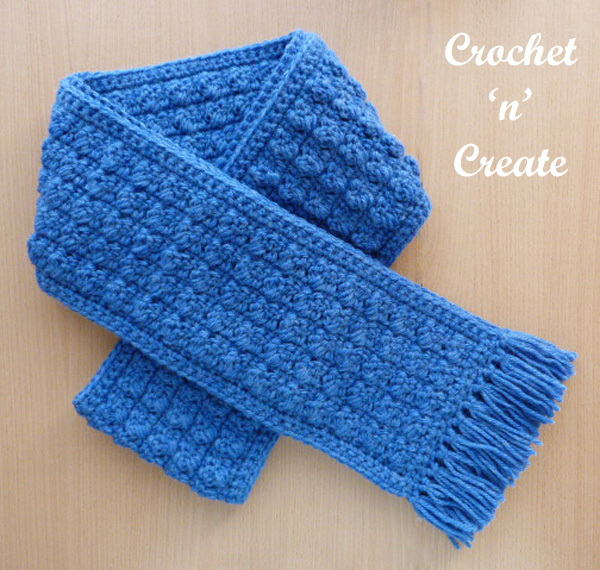 Made in Worsted #4 using a 5.00mm hook, it crochet’s up very quickly. 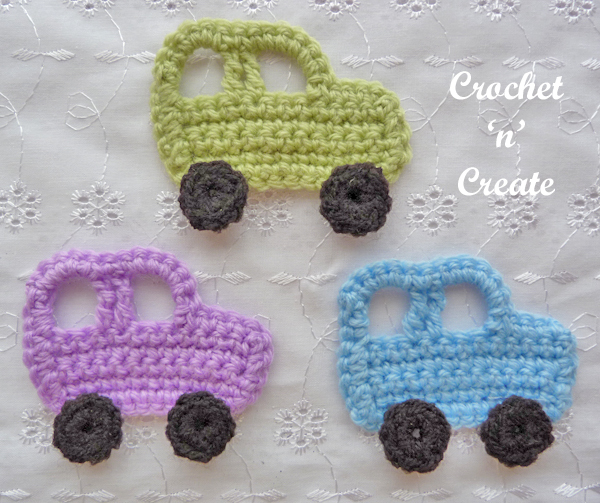 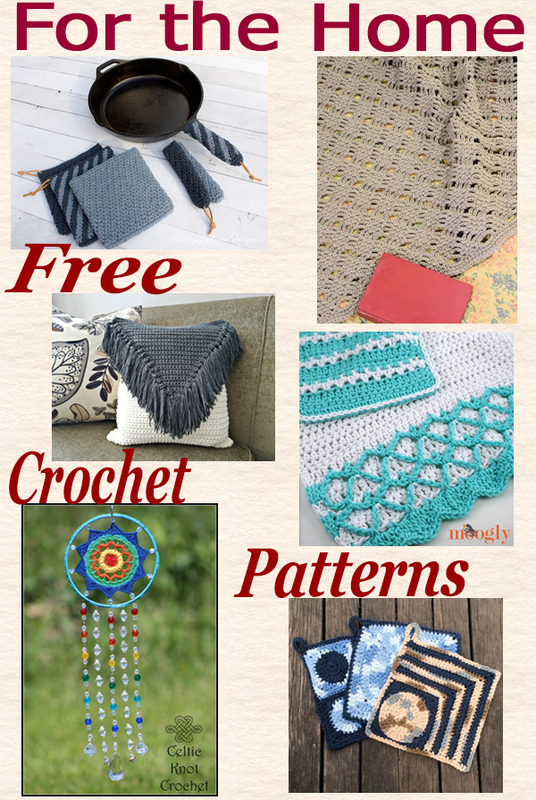 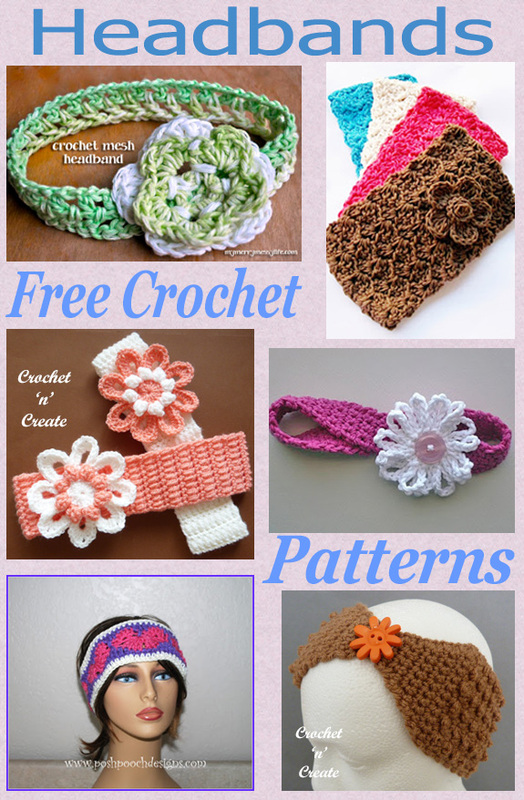 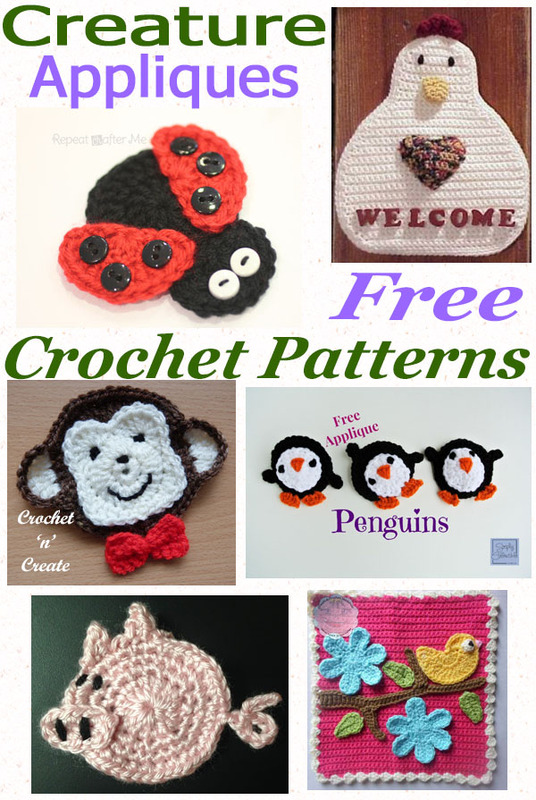 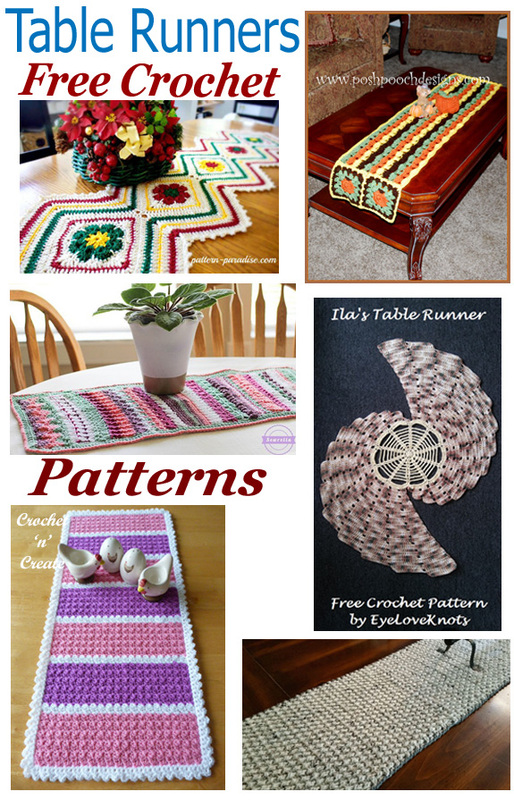 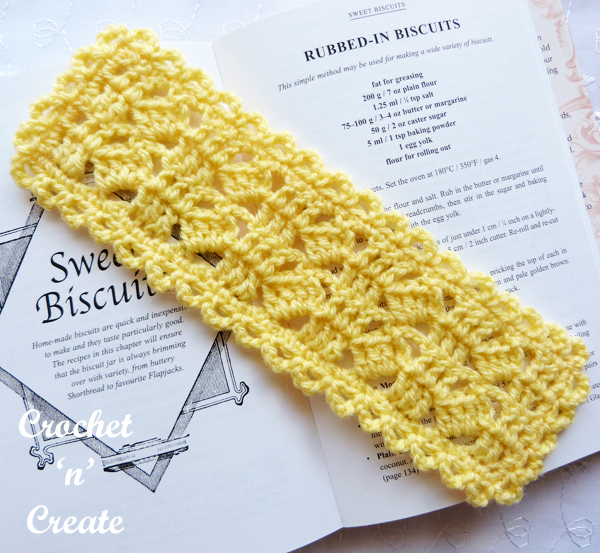 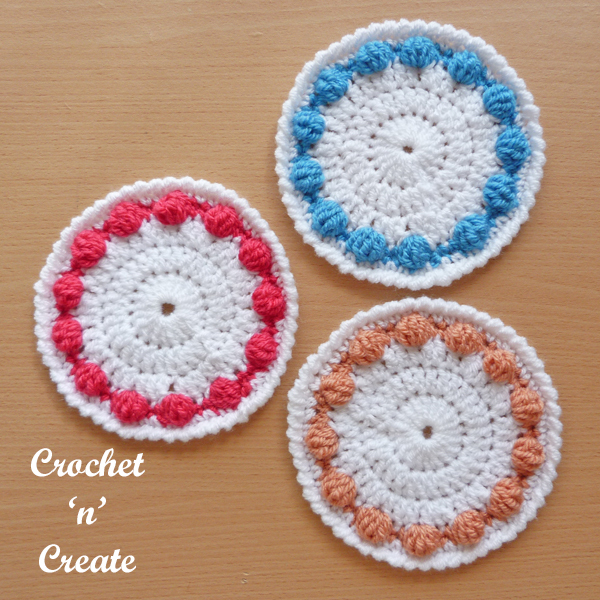 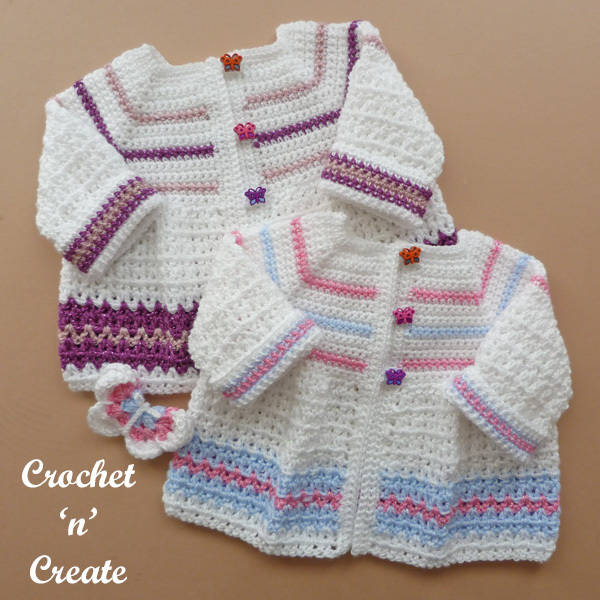 This entry was posted in crochet scarves and tagged crochet, crochet ladieswear, crochet scarf, free crochet patterns on 22nd September 2018 by crochetncreate.